I don't know about you guys, but lately I have been having to relay on buying a lot of my vintage clothing online. Estate sales and thrift stores seem to have been pretty sparse when it comes to vintage, so eBay and etsy has been my main source these past few months for finding some new pieces to add to my closet. I have been buying vintage online for over five years now and for the most part, am always pleased with the fit of the garments I buy online. I thought I would share some of my tips for getting the right fit. 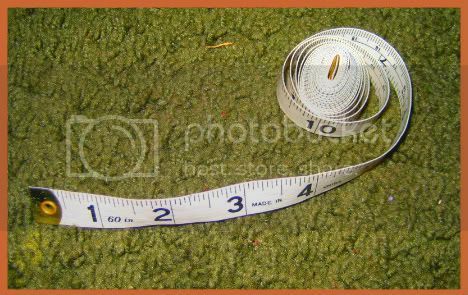 One of the best investments for anyone who is going to be buying vintage clothing either online or in person is a flexible tape measure. One can be picked up for pretty cheap at a craft store. I have a few and always keep one in my purse. They are great to measure things when you cannot try them on, i.e. at estate sales or some thrift stores that do not have fitting rooms. I just want to start this section by saying that this is by no means meant to offend anyone. Whether you are a size 2 or 22, I feel these tips can help you get a great fit. The single best piece of advice I can give is Know Your Measurements!!! And be truthful with yourself -- if you have wide hips or a big bust line, be real with the measurement, that way the garment you buy will fit correctly. Also, your bust is not the measurement of your bra size. To get this measurement, you want to measure the fullest part of your bust in the bra that you normally wear. For example, I wear a size 36 bra but my bust measurement is 42 inches. Your waist should be measured right around your belly button. The waists on vintage clothing is normally where your natural waistline is, not like modern clothing that has most things fitting closer to the hips. Personally, when I measure for the hips, I like to do it at the fullest section, that way I will have a bit of room in the garment. You might also want to measure the difference in length between your bust and waist and your waist and hips. I have a pretty average distance between the two, so I don't worry about this too much. However, this brings up a good point and my second piece of advice: Know Your "Problem Areas." I have broad shoulders and larger upper arms, something I have had to "get real" and accept, but also learned to take it into consideration when buying vintage. So, if you are like me and have problem arms, for example, know this measurement as well and use it to help you get a great fit. Basically, you want to be familiar with your body and your measurements to ensure a great, tailored fit that vintage clothing seeks to provide. When you go to actually measure a garment to see if it will fit, make sure you give yourself a little bit of breathing room. You want your item to be tailored, but not so tight you cannot breathe, sit down, walk, etc. Find what works for you. I like about a half inch of give. This is because I wear vintage foundation garments that help smooth the bumps. If you are not planning on wearing any kind of foundation garments, I would suggest an inch, but again, see what works for you. The next step will help you see what kind of give you prefer. So, now that you have your measurements down, it's time to pull out a vintage dress that fits you well and one that you feel is a "perfect-made-for-you" fit. Like I said above, this will help you figure out what kind of give to consider. You will want to measure the bust from arm pit to arm pit, the waist, and the hips. 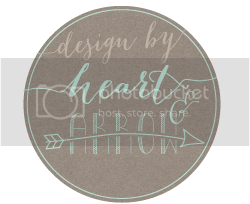 Most dresses have darts which will allow for your cup size. Also, most often, online sellers provide the "flat" measurement, which measures only the top of the garment, side-to-side or "flat." You will have to double this for the 3 dimension measurement. 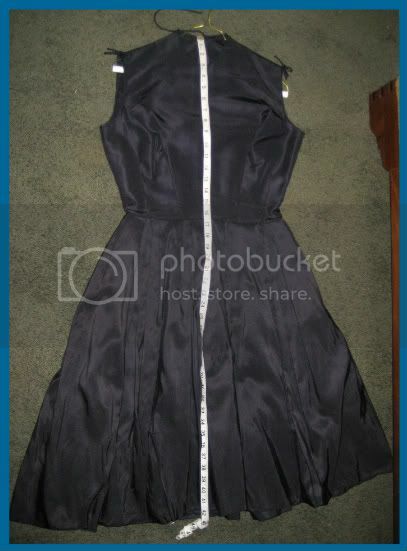 You might also want to measure the length of the dress. I think it is easiest to measure from the back center collar to the bottom, but do what works the best for you. Here's one last tip on getting the right fit: one of my secrets (which really isn't a secret per-say) to getting the right bust fit is wearing a vintage bra or one that is cone shaped. This is something to keep in mind when seeking the vintage shape. Vintage clothing was made with foundation garments in mind, especially bras. Women wore different bras back in the day and I feel that dresses reflect this. 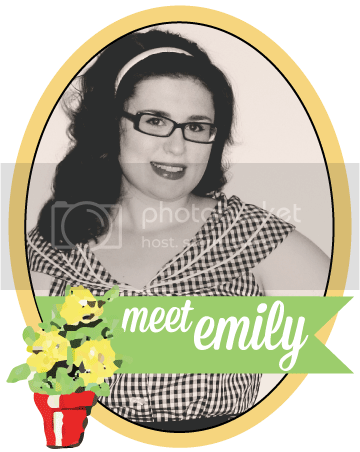 Once I gave in to wearing vintage styled bras, I found my dresses fit better and my overall look was more of the era. So, that is pretty much my "secret" for getting my vintage clothing to fit so well -- foundation garments. So after you have the measurements of your bust, waist, and hips from your dress, you can now use them to buy clothing online. Now, not all sellers that are offering vintage clothing for sale offer measurements and sometimes the ones that they do provide may not be accurate. However, this is the common way that many measure vintage. If the seller does not have measurements provided, ask and let them know which ones you want. For example, if the bust is not provided, I will ask what is the bust measurement, arm pit to arm pit? This should help you receive an item that fits. I have had very good luck online and very rarely have received something that does not fit or has been measured wrong. Something else I buy online is vintage shoes. When I first started buying vintage shoes online I was really nervous that I wouldn't get a correct fit. 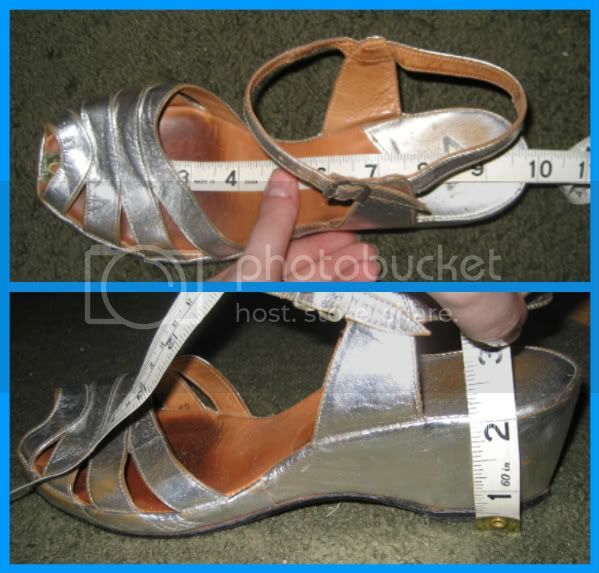 However, measuring a pair that fits you well in three key areas should ensure more ease when buying vintage shoes online. 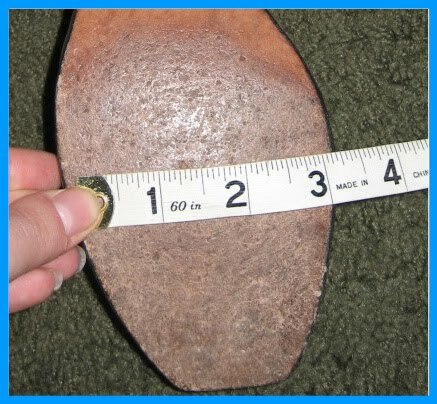 The most important measurement is heel to toe down the center of your shoe. Pretty much all sellers provide this information, but you want to make sure that they have measured the INSIDE. You might also want to measure the heel height. The other key measurement is the width. Most vintage shoes are pretty narrow and it is kind of hard to measure the width from the inside. I measure the width on the outside and then subtract a few centimeters, since the outside is a bit larger than the inside will be. One thing I have found with vintage shoes is that, for the most part, sizing hasn't changed too much. I wear 8 to 8.5 narrow in modern shoes and wear pretty much the same in vintage. 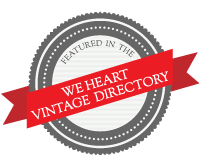 But, like sizes vary today between brands, so too does with vintage shoes. I have some that are sized 7.5 B to 10 AAA. Just like with clothing, know your measurements and know what works well for you. 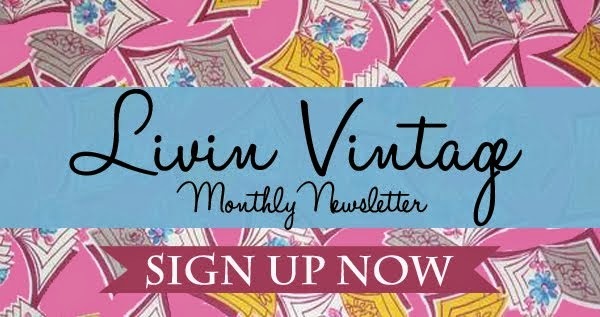 I hope this has helped and will help you buy vintage online that will be the right fit! Let me know if I missed someone or if you have any questions. Just a little disclaimer: This is by no means an end all be all way to buy vintage online, this is just simply some tips that I have found to work well for me. Wonderful post. Thanks so much for taking the time to share this. after checking this site..i start loving vintage dresses..these dresses are superb.